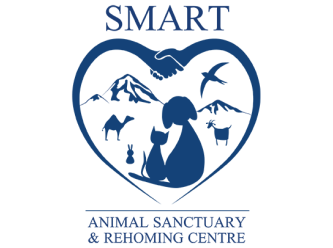 SMART Animal Sanctuary & Rehoming Centre is located in Batlow. We are 5 hours from Sydney and Melbourne and 2 to 3 hours from Canberra. 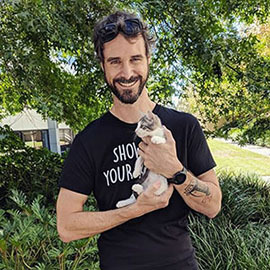 We are a registered incorporated not for profit animal welfare charity that dedicates our time to helping animals find their ways into lifelong loving homes. We rescue alot of dogs and cats from death row in country pounds. When we have the room we may take surrendered animals in need. We also take in farm animal and help them find homes. We work closely with council and try to help as many animals as possible. Our adoption process is easy. Just phone us on 0428491492 (please call between 9:00 am and 5:00 pm) and have a chat, no long drawn out forms. Even though you may be first to call, this does not always guarantee you will be chosen to adopt. By no means do we run on a "first in, first served basis". 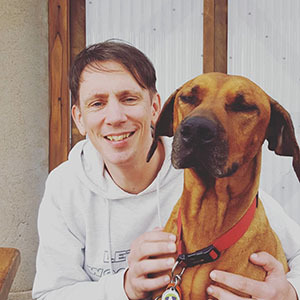 We aim to ensure that our animals are adopted into the most suitable home for them and the new family. With all our animals, we go on what our vet has told us and what we believe the breed and age to be. We never guarantee the breed or age but take the best educated guess. Please note: Our shelter is located in the Snowy Mountains. We are a 5 hour drive from Sydney and Melbourne and 2 to 3 hours from Canberra. 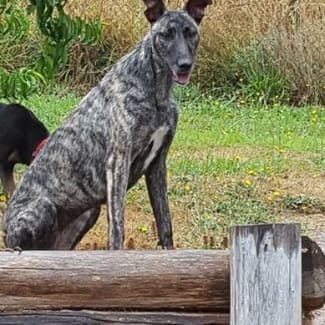 Lucy is a greyhound x (we think). She is beautiful and so loving. Walks great on a lead, gets on with other dogs, can be a little destructive if bored but adores people and loves cuddles on the couch. 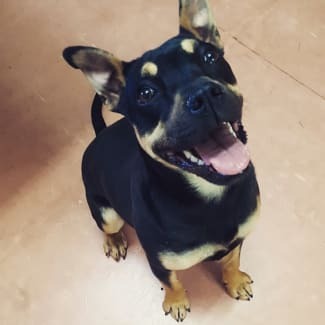 River is looking for a loving home. river is a 1 year old female staffy x. River is the sweetest, and most full on girl you will meet. All she wants is a big back yard to play around in, a fur brother or sister to annoy and a family to take her out on walks. She is shy around people that she doesn't know but warms up to them very quickly. she is great with other dogs but can be a little to much for some (if they dont like playing 24/7)., she also loves car trips and travels very well on a harness. She is a small to medium size dog. Rosie is a full on girl. 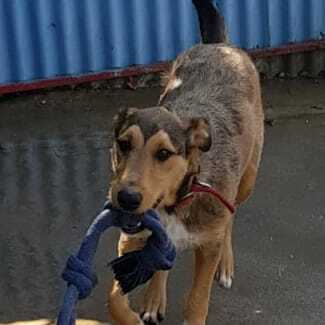 She would love a home that involves her in what they are upto. Take her to the park and watch her run. She seem social with most other dogs and enjoys cuddles. Rosie is the sort of girl that will adore you and be quite happy to go for a run or sit and have cuddles on the couch.